Need a question answered? Have a comment? Just want to get in touch and say hello? Please do! All comments or questions are welcome. New to natural remedies or our site? 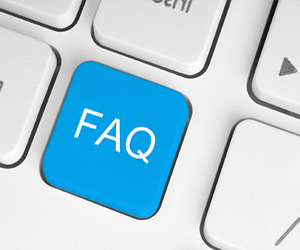 Be sure to check out our FAQs and About Us pages. Want to hear more from us? Sign up for our newsletter. It’s full of our most recent popular articles and some super-saving coupons on the natural products you already use or perhaps want to try.